DESCRIPTION SIDE ENTRY ALERT! Exquisite & beautiful, you will immediately be impressed by Jayman BUILT's "OPUS" SHOW HOME located in the up & coming community of Legacy.A lovely neighborhood with new schools & great new amenities welcomes you into 2200+sqft of developed living space featuring craftsmanship & design offering a unique open floor plan boasting a stunning GOURMET kitchen w/ beautiful centre island w/ Flush Eating Bar & Sleek SAMSUNG Appliances. Enjoy the generous Dining Area that overlooks the spacious Great Room w/quaint veranda out front offering you a beautiful OPEN SITE LINE for you & your family to enjoy! You will discover the 2nd level boasts 3 bedrooms,centralized BONUS ROOM,laundry & a Master Bedroom offering a PRIVATE EN SUITE w/Walk-In Closet. 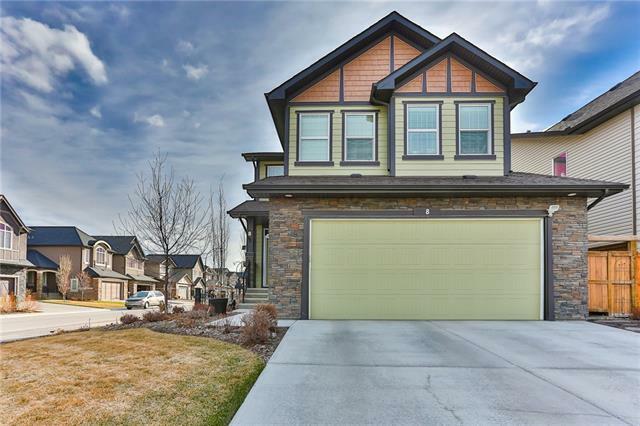 The FULLY FINISHED BASEMENT offers a 4TH BEDROOM,FULL BATH & HUGE REC ROOM-A DOUBLE DETACHED GARAGE & RARE SIDE ENTRY COMPLETES THIS OUTSTANDING HOME! - Enjoy the lifestyle you & your family deserve in a wonderful Community you will enjoy for a lifetime. 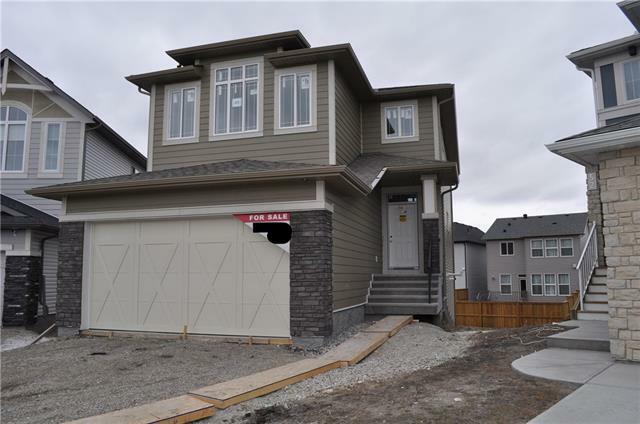 Home for sale at 25 Legacy Glen Ro Se Calgary, Alberts T2X 3C9. 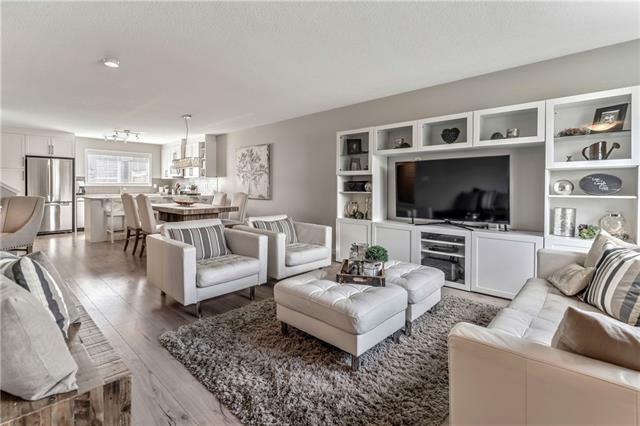 Description: The home at 25 Legacy Glen Ro Se Calgary, Alberta T2X 3C9 with the MLS® Number C4226636 is currently listed at $479,900.